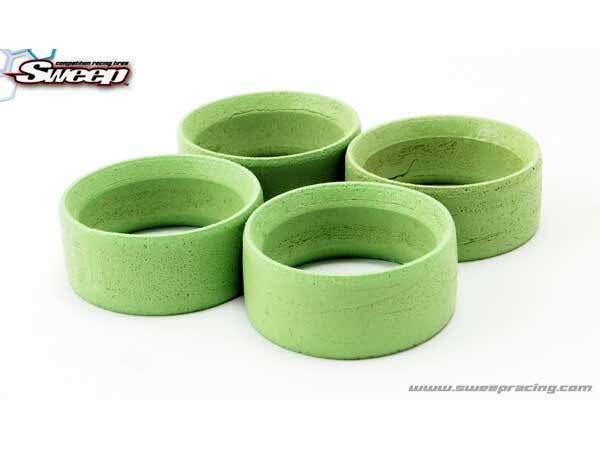 Home>Minis > Sweep Minis Green Hard 4pc insert set. harder option for mini racing. recommended for high traction, flat tracks.